On March 26, 2019, with great strength and courage, our Dad, Russell Moffat peacefully passed away, surrounded by his loving family. Russell was born October 23, 1932 at Gladstone Manitoba. He will be fondly remembered by his children, Suzanne Morris (Steve), Deborah Eiriksson (Don Hewitt), Robert Moffat (Denise Lavoie), Cindy Moffat, Lorrie Kleemola, Dawn Vandersteen (Ernie); 13 grandchildren and 9 great-grandchildren, his sister Irma Aubertin (Dennis); brothers-in-law George Bjarnarson, Ken Lawter (Doreen) and many nieces and nephews as well as his dear friend Joyce. Predeceased by his wife Doris; infant daughter Catherine; his parents Bert and Hazel; brothers Garvin (Peggy) and Earl; sister Sheila; granddaughter Leslie Sepke and son-in-law Ed Kleemola. As a young man, Dad attended Red River Community College to obtain a trade, and worked as a welder in the mines of Northern Ontario and Manitoba. 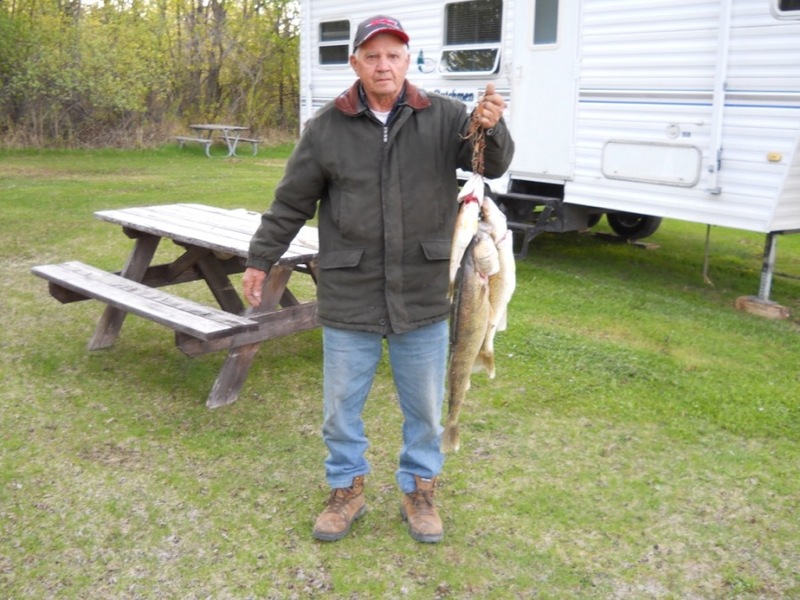 He returned to the Lakeland area and worked the majority of his life at various jobs welding, feedlot cleaning, heavy equipment repair and the gravel business. He was a man of few words with a wry sense of humour. His greatest joys were travelling, spending time with family and friends and fishing. Dad enjoyed many a Sunday morning hosting coffee for his friends, whose wives provided tasty treats. A special thank you to the Portage Palliative Care Unit and the MAID Program for their kindness and care towards our Dad during his final days.